On February 26, 2017 at about 5:08 a.m., the Santa Monica Police Department (SMPD) responded to the 1300 block of 16th Street regarding Juan Sebastian Castillo, 18 years old from Santa Monica, found unconscious with a single gunshot wound to the head. Santa Monica Fire Department Paramedics responded and Juan Castillo was pronounced deceased. Through extensive and thorough investigative efforts, detectives have been able to link Juan Castillo’s death to a shooting that occurred earlier that morning at about 12:45 a.m. in the 2100 block of Pico Blvd and the identification of a possible suspect. Earlier today, SMPD Detectives filed charges on a suspect believed to be involved in the murder of Juan Sebastian Castillo. 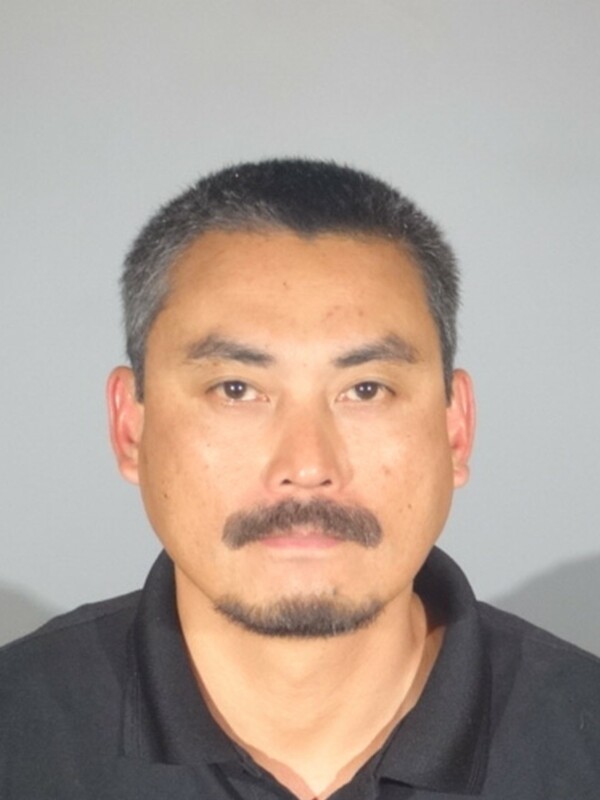 The suspect is identified as Sherwin Mendoza Espinosa, a 42 year old male from Los Angeles. The charges have been filed with the Los Angeles County District Attorney’s Office- Airport Division Courthouse. Espinosa has been charged with 187(a) PC – Murder; and 25850(a) PC –Felon in Possession of a Firearm. Espinosa is being held in the custody of the Los Angeles County Sheriff’s Office on a $3 million bail. The investigation is ongoing and detectives are interested in speaking with anyone with specific information related to this investigation. Anyone with information is encouraged to contact Detective Cooper (310) 458-8478; Detective Leone (310) 458-8949; or the Santa Monica Police Department at (310) 458-8491.